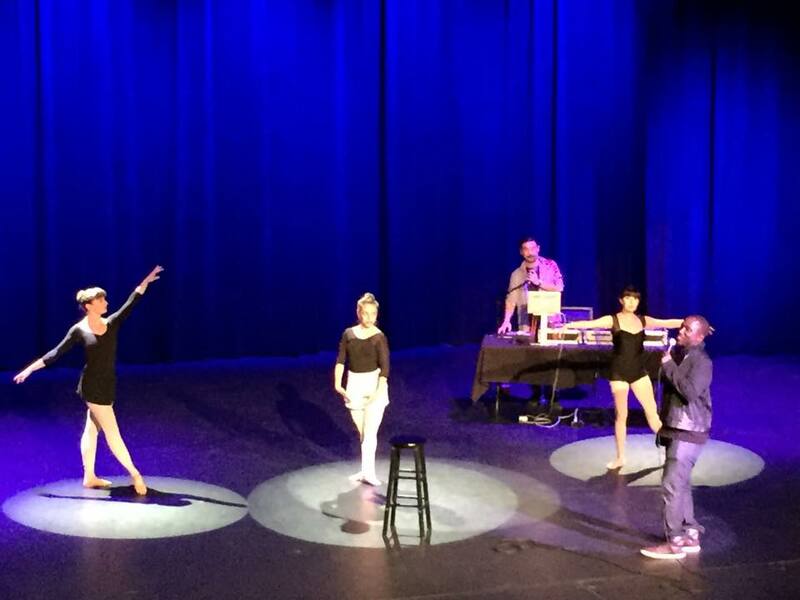 Close of the second set, Hannibal Buress at the Civic Theater, December 5, 2014. Two of my favorite local dancers, Emily Conelly and Brieze Levy, to my left. Hannibal hired a slew of local comedians to open the first and second sets and closed the last show (post-Gibberish Rap) with Treme Brass Band. I thought it was righteous of him to bring in (and pay) so much local support.